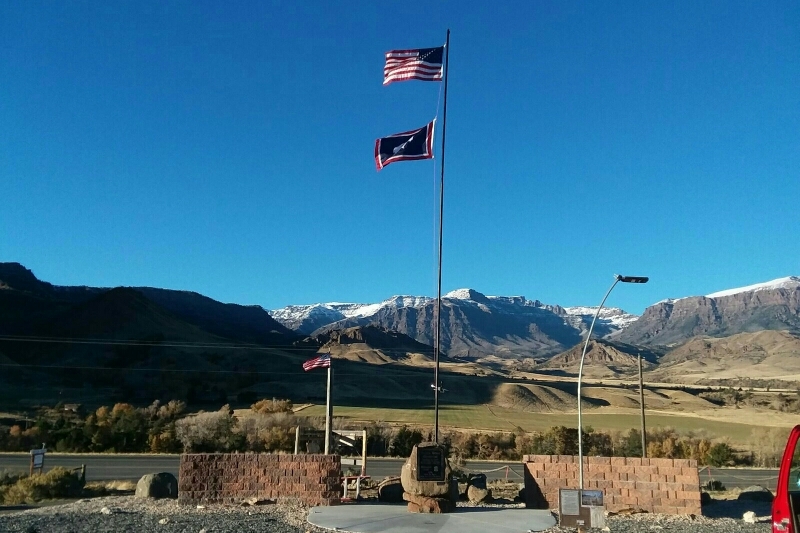 I built this memorial to remember those who died, while riding on Wyoming roads and to help raise awareness to the safety of motorcyclist on the road. What do I need to advertise events and or get people to check out my FB page or website? This is a non- profit memorial that offers safety related classes in Wyoming for motorcyclist like accident scene management, first aid, etc. We also produce motorcycle safety AWARENESS rides. 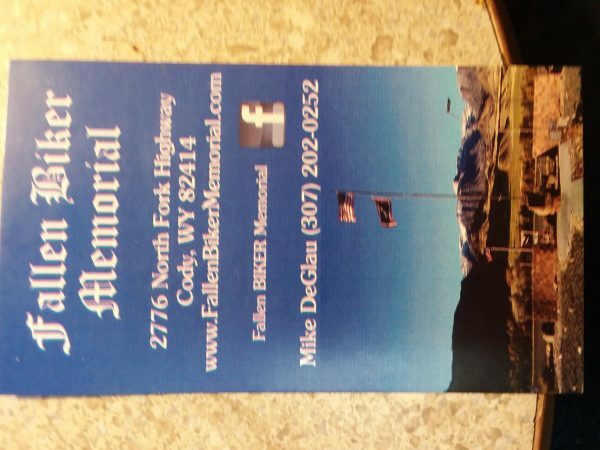 I have attached my card and a pic of the memorial. Check out my Facebook page, so you can see what I have going on in Cody.